Professor Daniel Talbot learned the hard way that the cost of taking risks—both personal and professional—is just too high. But when his best friend’s wedding makes him realize just how lonely he is, he gives in to one night of reckless passion with a younger man. 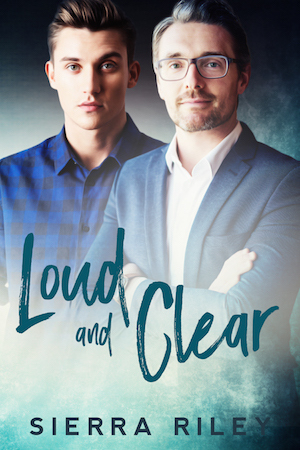 As a recovering addict, Matt Graves is no stranger to bad choices… he just never thought a harmless one-night-stand would end up being one of them. But sometimes one taste is all it takes to become hooked. When Matt realizes the public speaking class he’s taking is Daniel’s, both men are forced to confront their lingering attraction. Daniel can’t nurture any kind of relationship with Matt, but he also can’t resist teaching a student who desperately needs to be heard. Learning to love, on the other hand, could destroy them both. Can Daniel and Matt overcome their pasts to create a future neither one is sure he believes in?